Great experience; Jorge was on-time, professional, accommodating, and very thorough. Great quality and at very fair price. Would highly recommend to families and friends! Genius Painting did a fantastic job! We purchased a "short sale' home in which the previous owners had smoked inside for 16 years. The first painter we hired did a good job but didn't prep the walls to seal in the smoke smell. I was willing to rehire to prep correctly, but the painter would never return my phone calls. Three months later I found this company on a local for-hire web site. Jorge was extremely helpful in determining the right products to use to mitigate our issue. He painted a couple of rooms and the results were fantastic! He even followed up later. 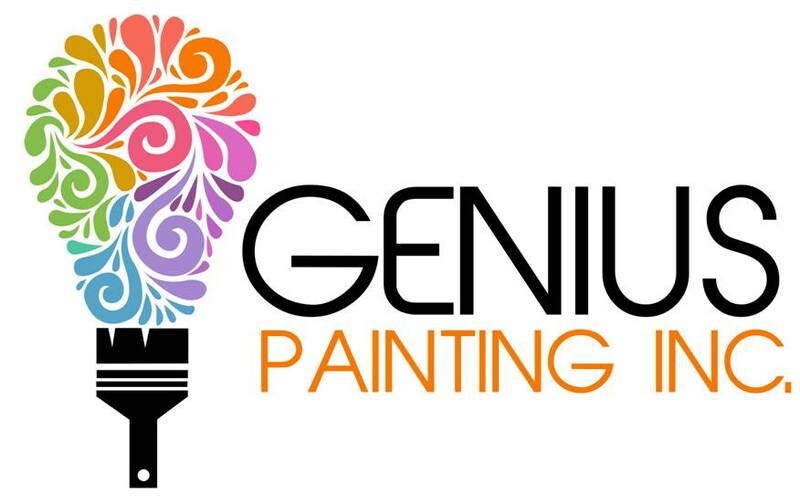 We will definitely hire this company again for any or our painting needs - which will include repainting the other smoke-smell rooms.